Selling your old household or office items, vehicles, mobile phones or almost anything else has now become easier. Are you fed up of posting ads in newspapers, or giving word of mouth advertisements for your used items? Quikr makes it easier and more convenient for you to sell or buy products right from the comfort and privacy of your PC. Recently, Quikr has launched its missed call feature too, with which posting ads and buying products has become so much easy and fast. Based in the Indian metropolitan city of Mumbai, Quikr started its journey in 2008, and today, it is present in more than 900 cities of the country. It serves as a local community selling and buying platform, where you can sell, buy, rent or find anything in your neighborhood. The products have been divided into 12 categories, with more than 140 sub-categories ranging from mobile phones, cars, jobs, furniture, services, real estate, electronics and others. 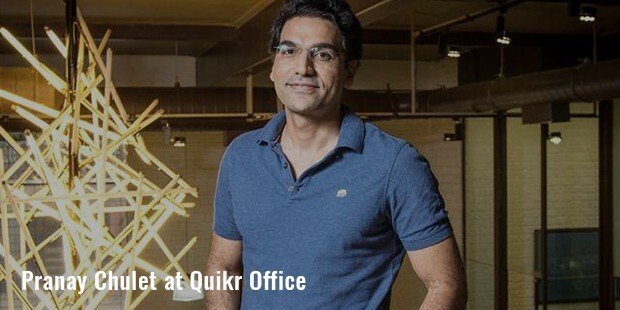 Formerly called as Kijiji.in, Quikr raised a fund of $150 million from its investors, which include Investment AB Kinnevik, Tiger Global Mgmt, and SteadView Capital Mgmt. No other classifieds company online has gone through such a huge round of funds ever. 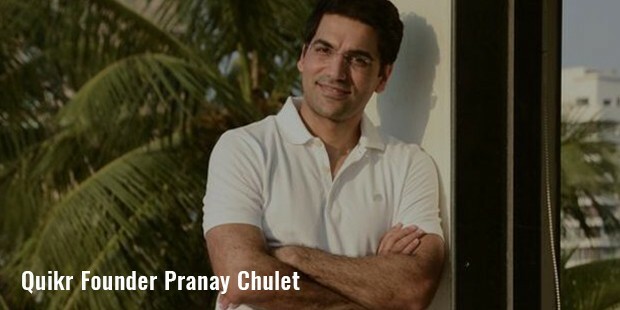 Pranay Chulet, the CEO and founder of Quikr, says, "It was a revolution waiting to happen”. Almost anyone can post ad at Quikr, and start receiving calls from interested buyers almost immediately.With such a simple user-interface and marketing strategy, Quikr gets more than 3 crore Indian visitors every month on the portal. While working for management consulting in New York, Pranay realized how buyers and sellers there use more of digital classifieds over print ads. With an aim to bring similar trend in India, he came back to the country and laid foundation for Quikr in 2008. A large majority of Indian buyers did not believe in online shopping at that time. So, they started promoting the portal through Google ads and other ways of online advertising. By 2011, around 9 million visitors posted their ads on Quikr, and then they started advertising through TV and mass media. Scarecrow Communications, the advertising company, helped them achieve their marketing goals. Within a couple of months, the number of Quikr users grew to 11 million, a large majority of whom consisted of regular users. Recently, they launched their missed call program, in which users can give them missed call, after which Quikr call center executives call them back and help them to find the product or service they are looking for. 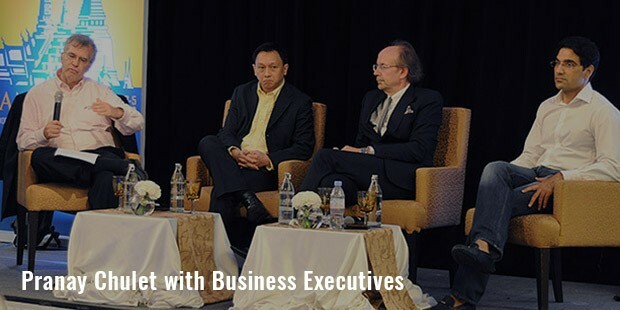 While talking to their customers, they always try to get direct feedback, so that they can grow, develop and get better. Medium and high income people of India like the convenience Quickr provides to shop online. 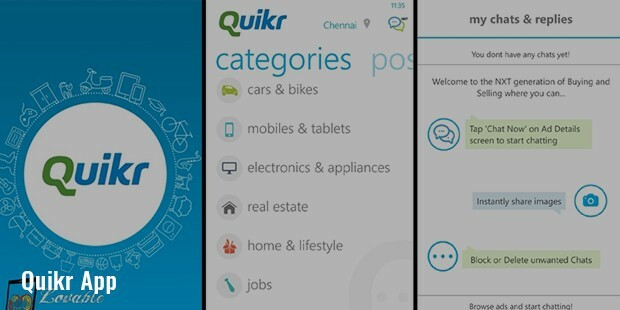 Today, Quikr receives over 30 million users every month. In fact, almost every Indian has used Quikr at least once to buy something, or even post an ad.